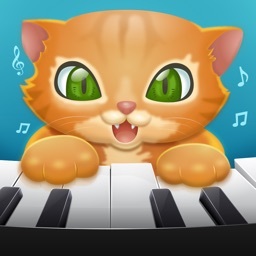 Touch Piano! 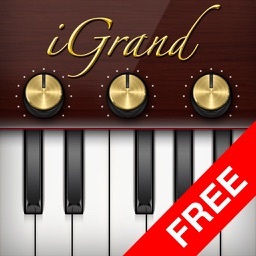 (FREE) by Bell Standard, Inc.
• Featured in iTunes in over 40 countries! 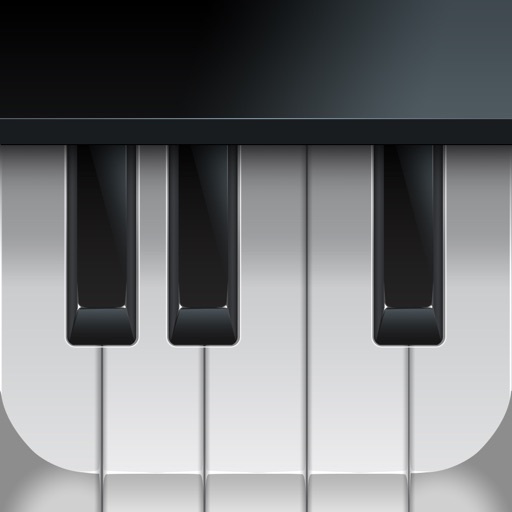 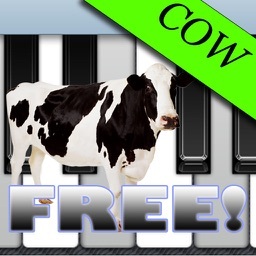 Touch Piano brings high-quality realistic Piano simulation to your iOS device. 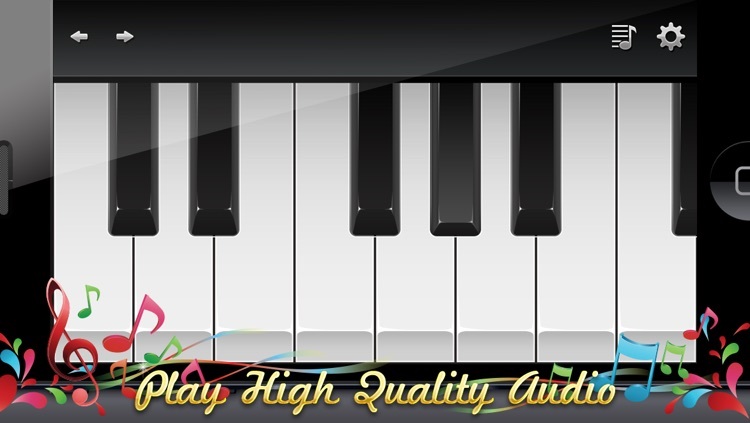 Enjoy high quality graphics & audio while you practice your piano skills solo or jam with friends. 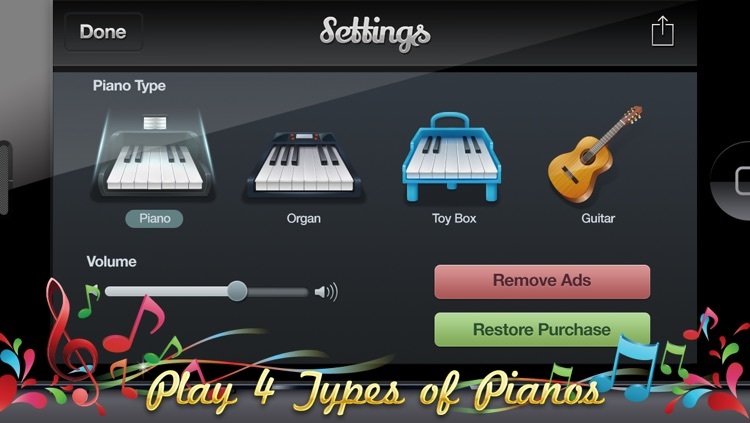 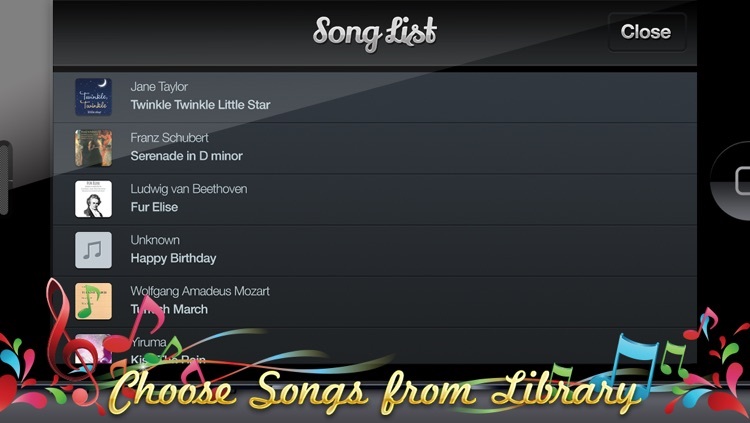 Touch Piano features a variety of options including a variety of sound packs and the ability to play along to your iTunes Library. 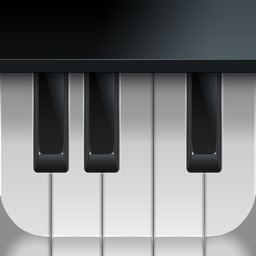 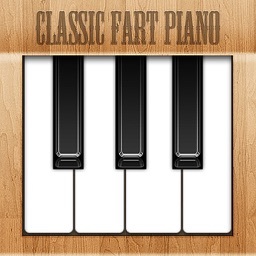 Download Touch Piano and find out why everyone's so excited about the best piano app on the iTunes Store.